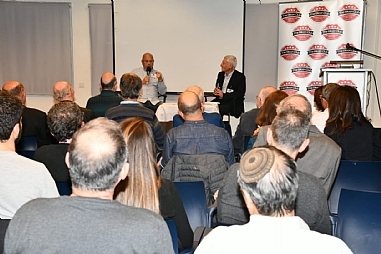 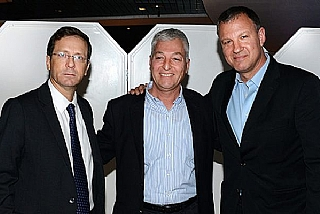 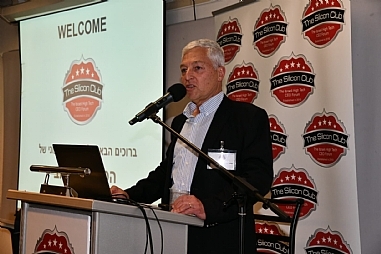 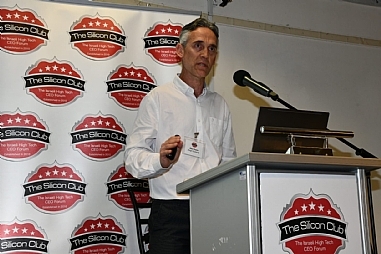 The Israeli Silicon club is the only club that enables the C level executives of the Israeli high tech industry to meet on a regular basis. 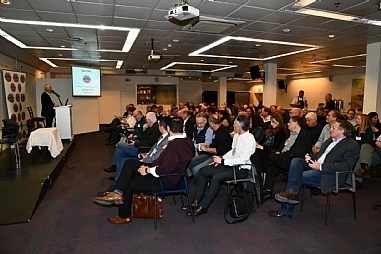 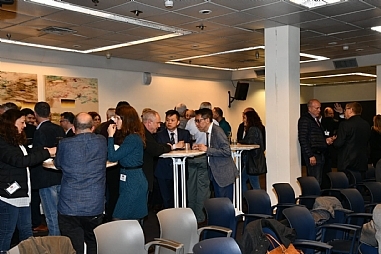 The club conducts quarterly meetings which bring together about 200 senior executives for valuable networking and constructive discussions on the actual challenges of the industry. 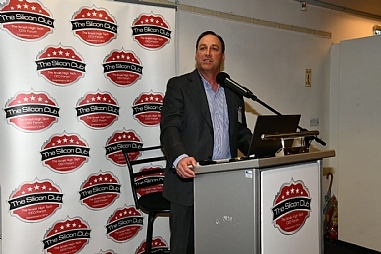 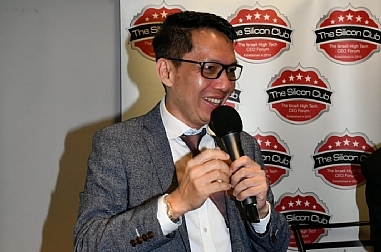 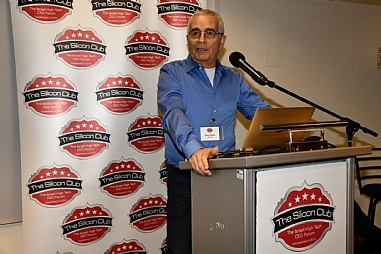 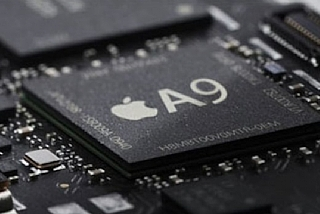 Details regarding the next meeting of the Israeli Silicon club on December 24, 2018 will be posted close to the event.